Anthony Trollope (1815-1882) was a well known English novelist of the Victorian era. Among his most successfull works is a series of novels known as the Chronicles of Barsetshire, which revolve aournd the imaginary county of Barsetshire. 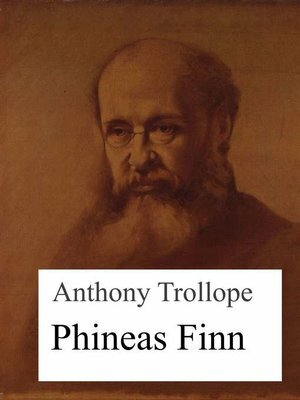 Phineas Finn is a novel by Anthony Trollope and the name of its leading character. The novel was first published as a monthly serial from October 1867 to May 1868.